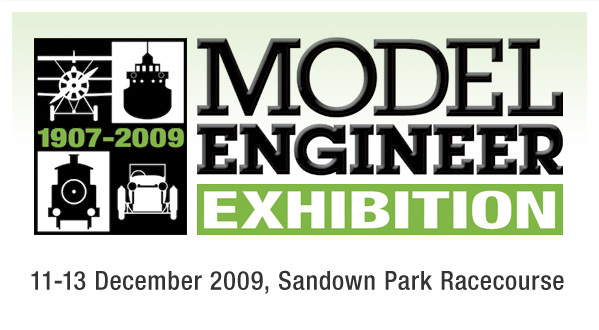 This weekend we will be exhibiting at the Model Engineering Exhibition at Sandown Park Racecourse, in Esher Surrey. We will have our full range of machine tools on display, and plenty of small tooling, including new digital scales which go up to 500mm. This will also be our last show before the scheduled VAT increase on 1st January 2010, so good opportunity to pick up a deal. More details of the exhibition are here at the official Model Engineering Show website. ← Welcome to the Warco Blog!